Final Fantasy XV’s long awaited arrival has unfortunately become a little longer, as it is now officially confirmed that the game will be delayed until November 29, 2016. 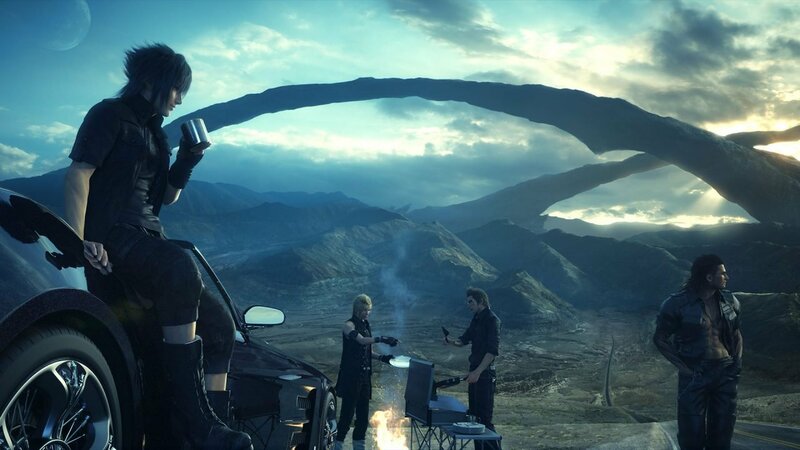 In a video posted on the Final Fantasy XV YouTube page, Game Director Hajime Tabata confirmed the news that the game will not be making its original release date of September 30. When he states the master version, Tabata was talking about the version of Final Fantasy XV that officially went gold the other day and were planning to ship on September 30. However, a massive day one patch was in the works, and rather than go ahead with the original date and day one patch, they decided to hold the game off and make sure all that stuff is rolled into the final product. The Final Fantasy team isn’t leaving us in the dust though, as they plan to release a 30 minute video of game play from the master version, and that video will be available sometime tomorrow. Also, for those attending Gamescom this week, the master version will be playable there.